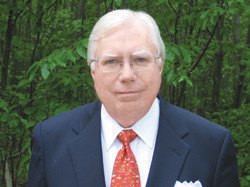 Dr. Jerome Corsi received a Ph.D. from Harvard University in political science in 1972. 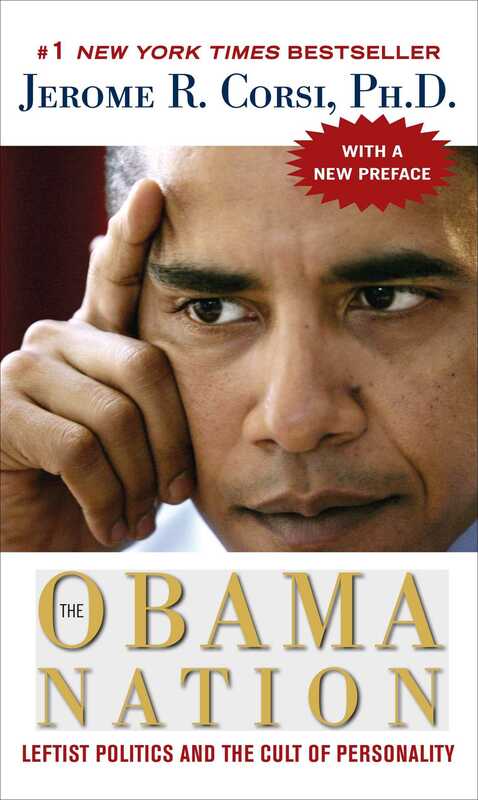 He is the author of the #1 New York Times bestseller The Obama Nation: Leftist Politics and the Cult of Personality and the co-author of Unfit for Command: Swift Boat Veterans Speak Out Against John Kerry, which was also a #1 New York Times bestseller. He is a regular contributor to WorldNetDaily.com.